Quality Massage Providing Care & Creating Harmony. 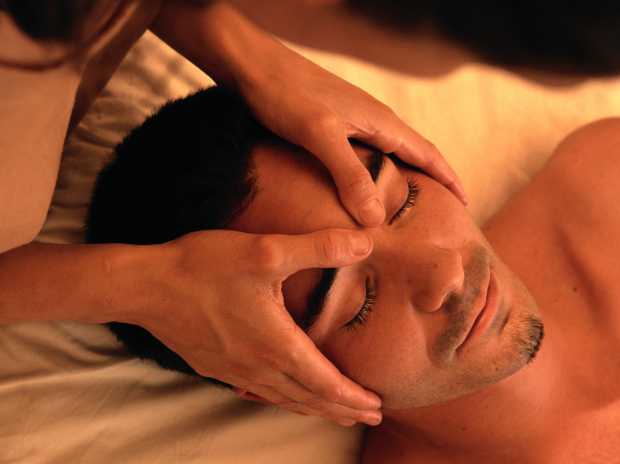 Using our hands as well as our heart, we help clients relax and bring them back to a world that is manageable. We specialize in working with clients ranging from stress related pain caused from mental and physical ailments in their neck, shoulder and low back conditions. Often the culprit is a muscular imbalance brought on by an injury, poor posture or repetitive motion. Working closely with other health professionals including Chiropractors,Physiotherapists , Kinesiologists, and Orthopedics. has enabled our company to incorporate a comprehensive approach to therapeutic treatments for Headaches,Repetitive Motion Disorders, Sciatica and Pathological Diseases such as Arthritis, Cerebral Palsy and Multiple Sclerosis. You'll be surprised how quickly we can work together to make measurable improvements and get you on a path of wellness. Kneading To Heel Massage blends passion with healing touch as well as knowledge to help people out of pain and stress. So come in and Discover , Unwind, Balance & Relax as well as transition to a center of healing. "Massage Should Be A Necessity"